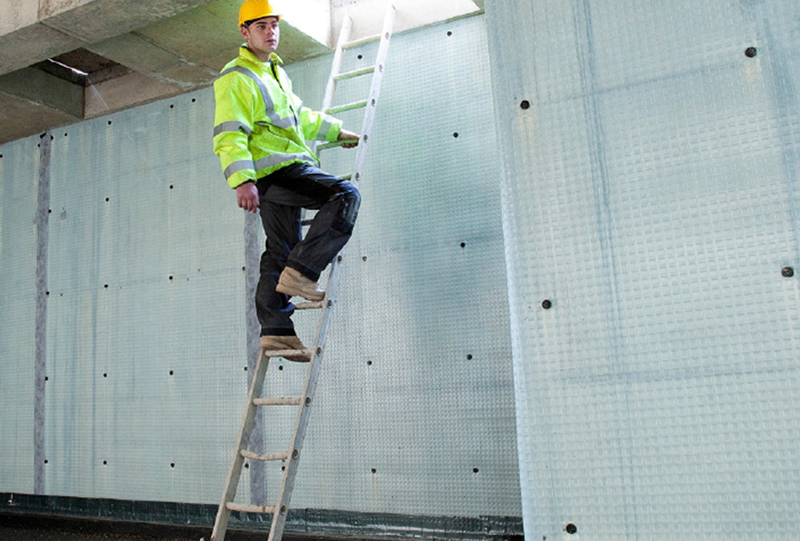 MGA converted a basement beneath a terraced London property and installed the structural waterproofing system as specified by R & D Management. This included a cavity drained system to the walls incorporating a drainage channel around the perimeter discharging to sumps at the front and rear of the property. 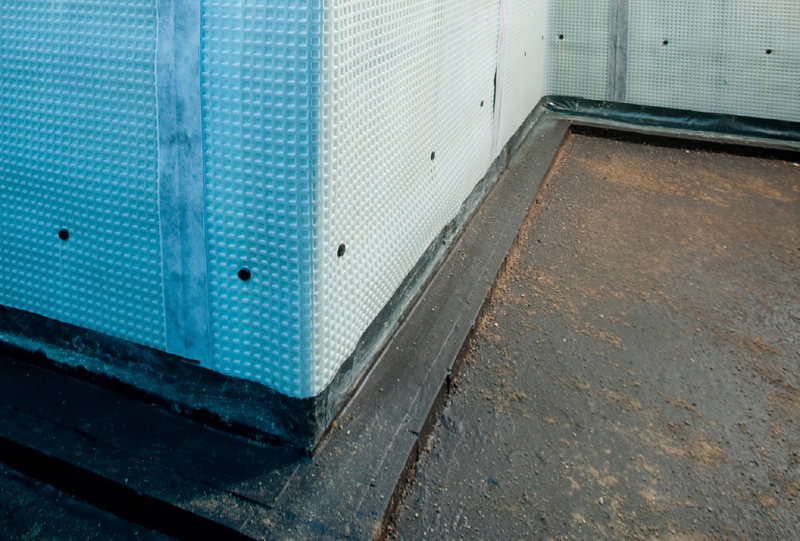 As an alternative to using a cavity drain membrane to waterproof the floor, and to facilitate the installation of under floor heating, a liquid applied barrier coating was laid to the floor slab. Sand blinding of the surface provided a key for the subsequent leveling compounds before the subsequent installation of the heating system and wood floor. The total basement area measures 22m x 8m and features doors to an external light well at the rear and a glass covered internal light well to the front.